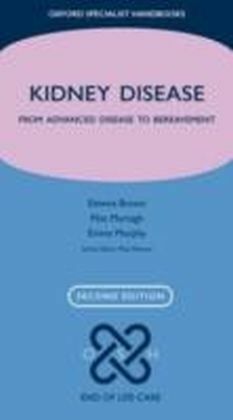 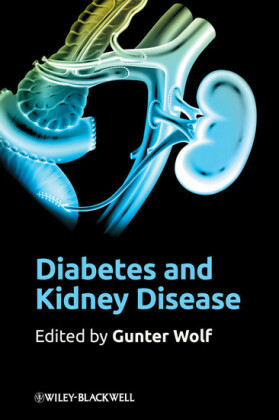 Diabetes and Kidney Disease reviews the most up-to-date research on diabetic nephropathy, the current understanding of its pathophysiology, renal structural alterations and clinical features and summarizes recent evidence-based clinical treatment modalities for the prevention and management of diabetic kidney disease. 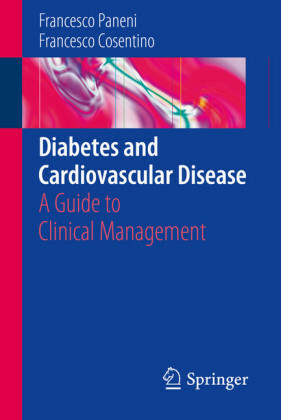 General clinical aspects are covered, as well as an overview to the novel approaches being designed by leading researchers in the field. 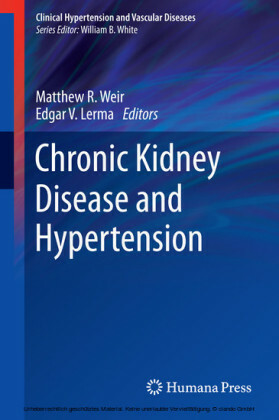 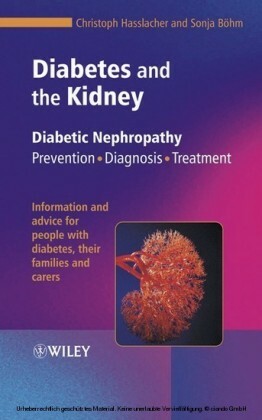 A convenient compendium for physicians involved in the care of diabetic patients with varying degrees of kidney involvement, Diabetes and Kidney Disease is also a handy resource for medical residents and students interested in the current status and future approaches to reducing the burden of diabetes and diabetic kidney disease. 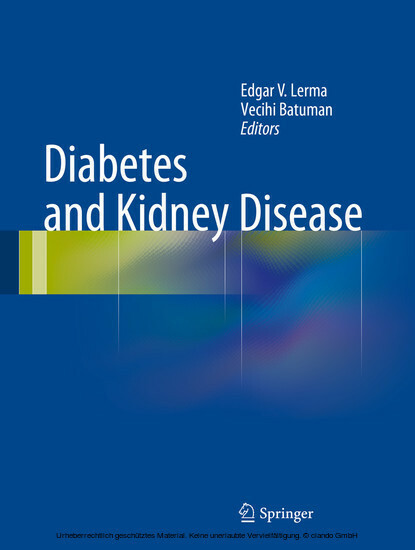 EDGAR V. LERMA, MD, FACP, FASN, FAHA, FASH, FNLA, FNKF Clinical Associate Professor of Medicine Section of Nephrology Department of Medicine University of Illinois at Chicago College of Medicine/ Associates in Nephrology, S.C.